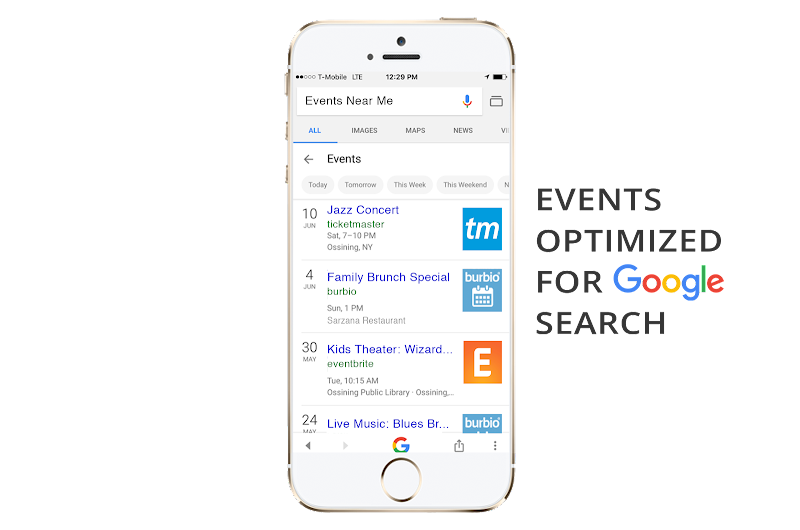 Easily promote and publish event listings on Google search, Amazon Alexa and social media. Burbio is an event sharing platform that provides businesses with an easy way to create, track and promote their events. A business owner can easily import their existing events calendar into Burbio or create and publish events right through the platform. 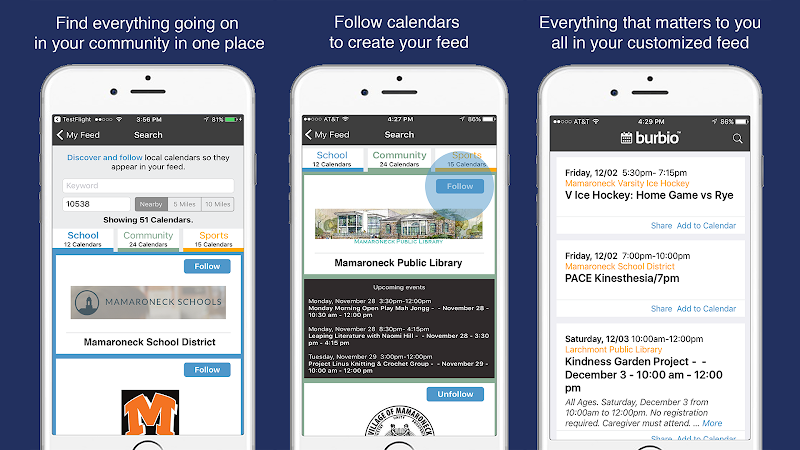 The online calendar gets your events on Google search, Amazon Alexa and social media. Watch our video below to learn more! Take advantage of improved SEO for your events in local Google searches. 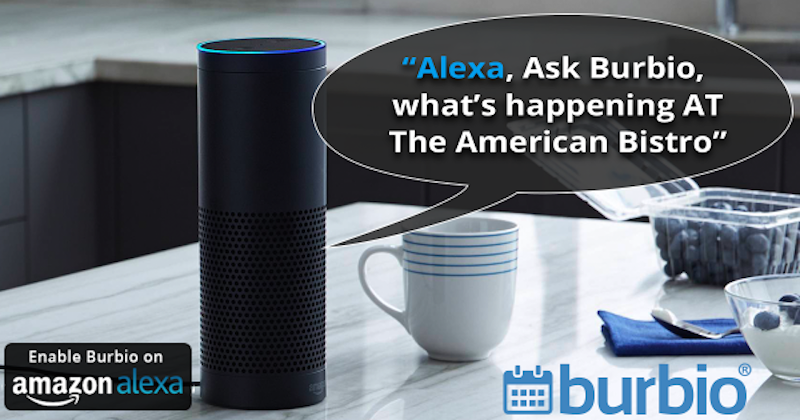 Automatically get all your events on the Burbio skill for Amazon Alexa. This includes unlimited promotion of all events on your calendar! And take advantage of easy social media sharing tools.